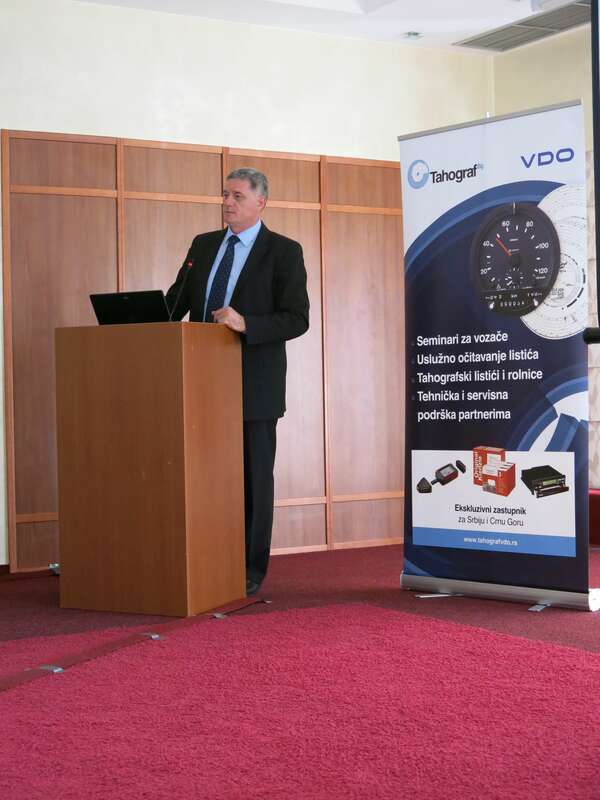 Another seminar organized by Transport and Logistics Managers Association TransportLog, in cooperation with Intico doo, was very successful. 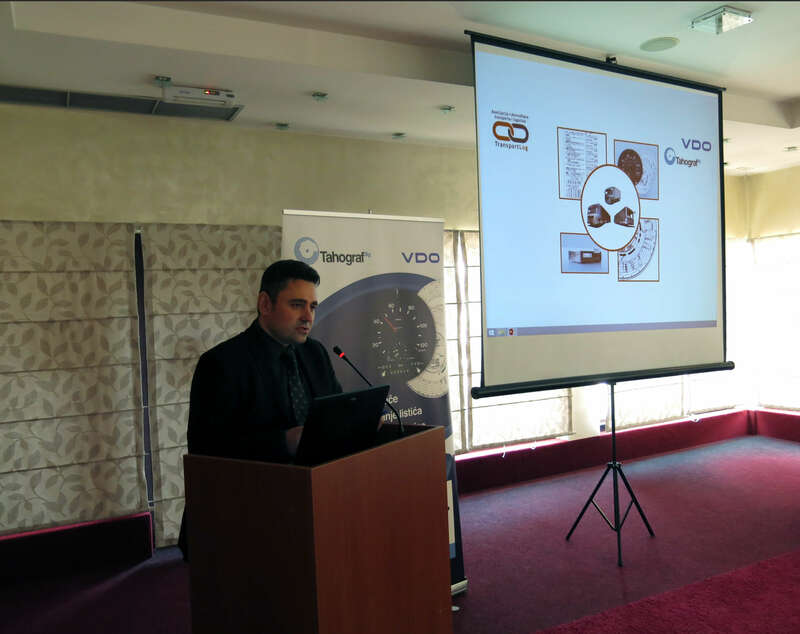 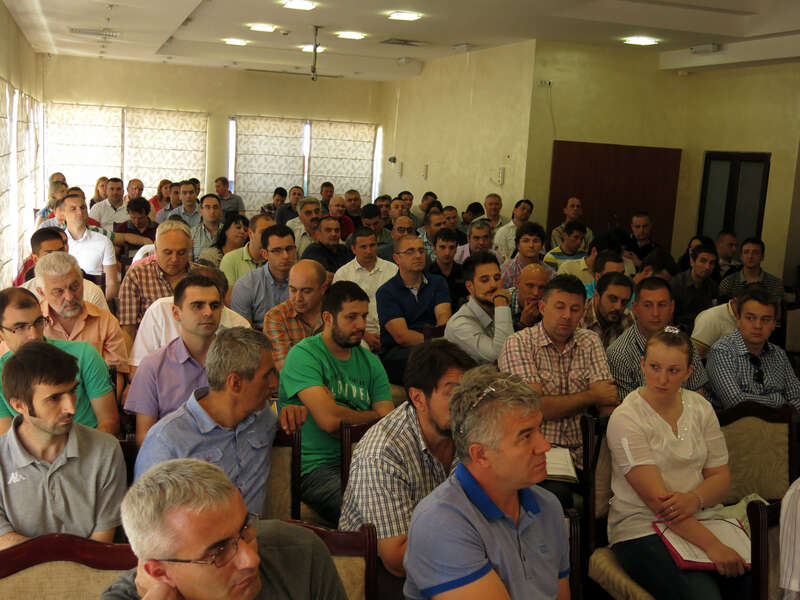 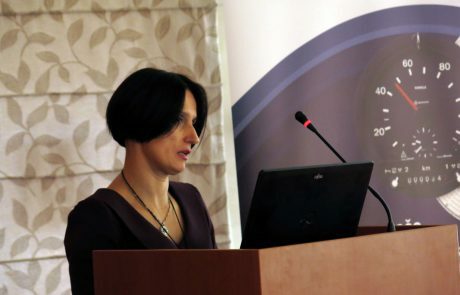 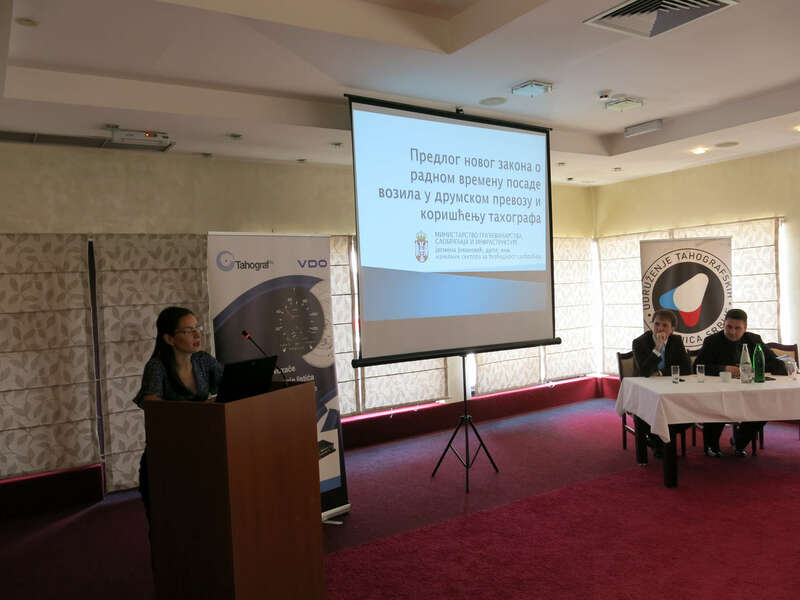 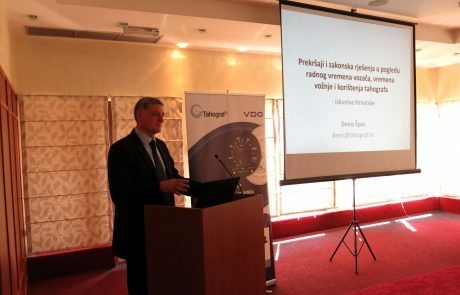 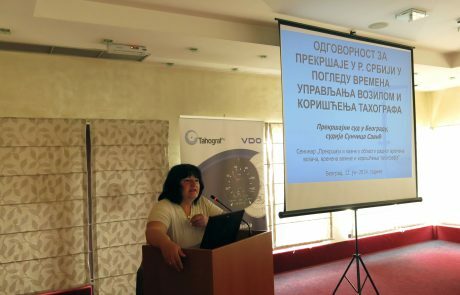 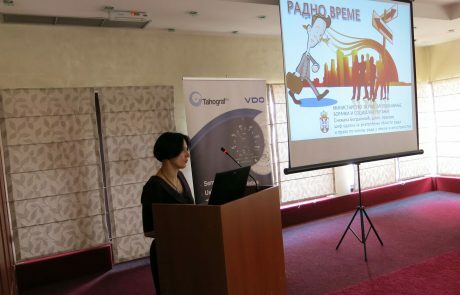 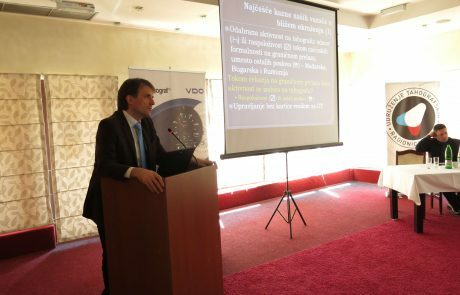 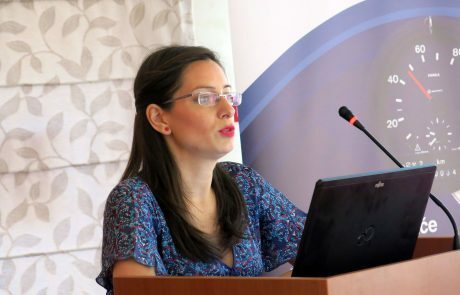 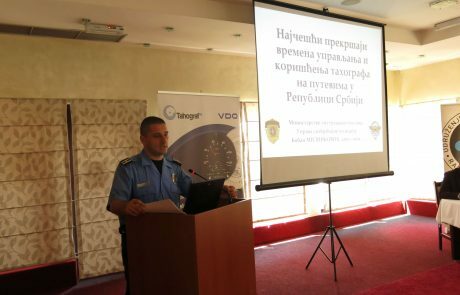 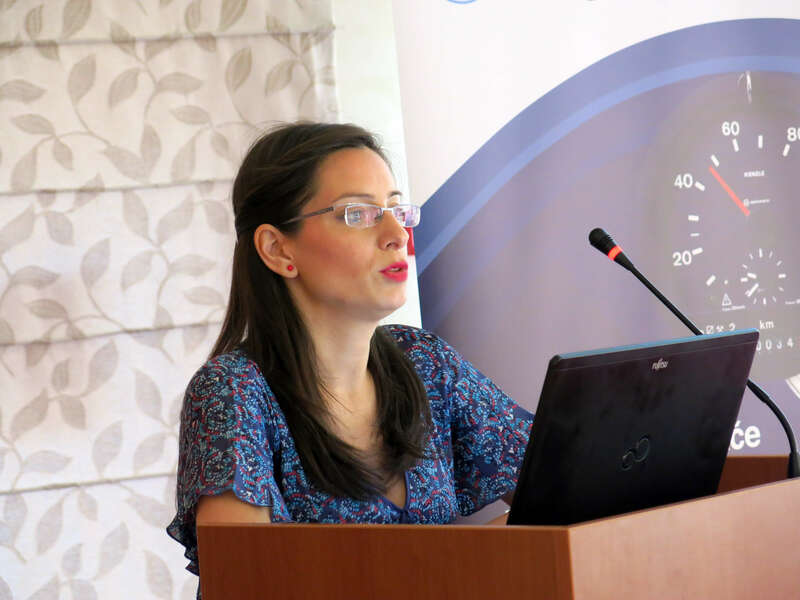 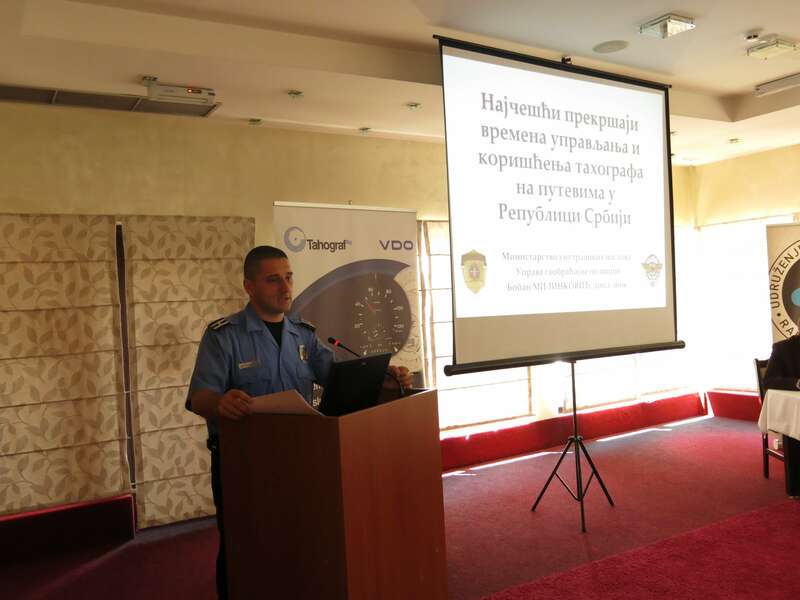 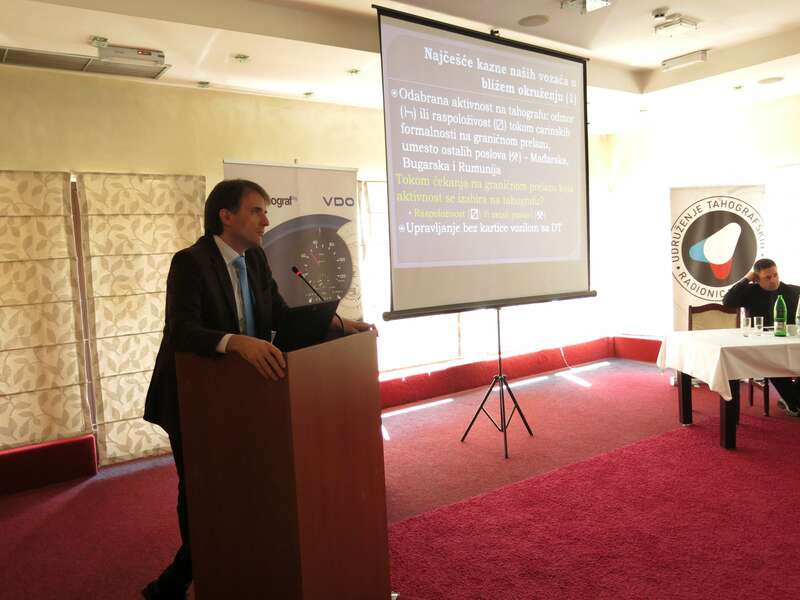 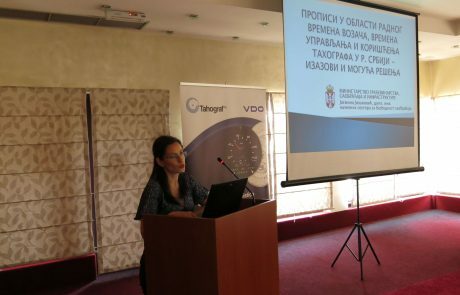 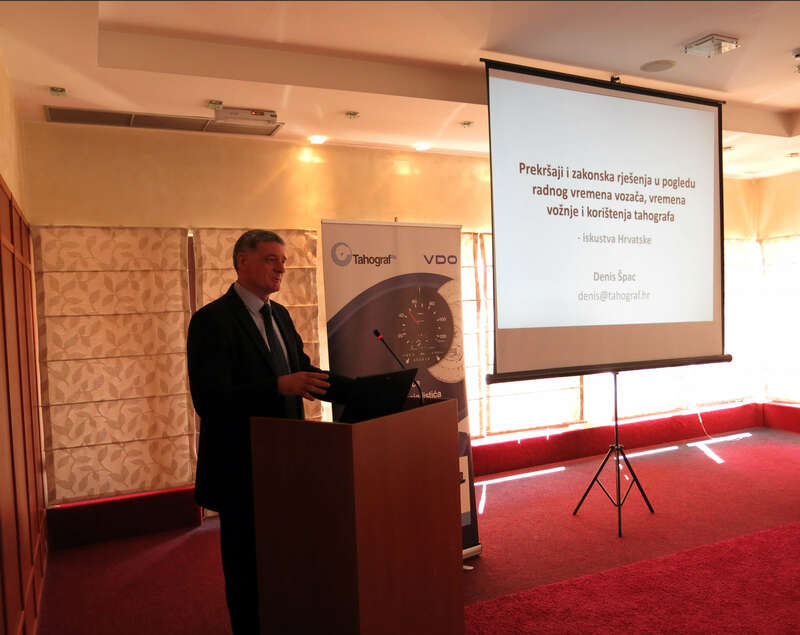 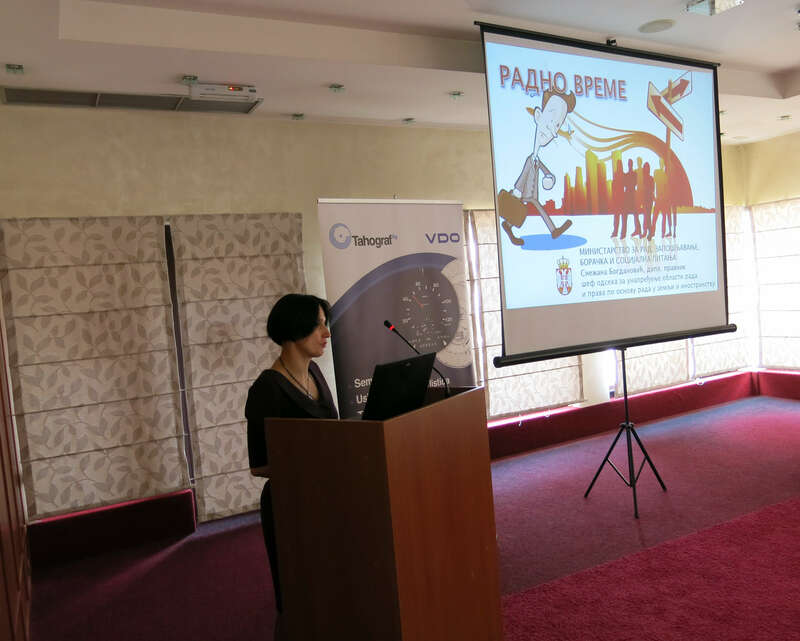 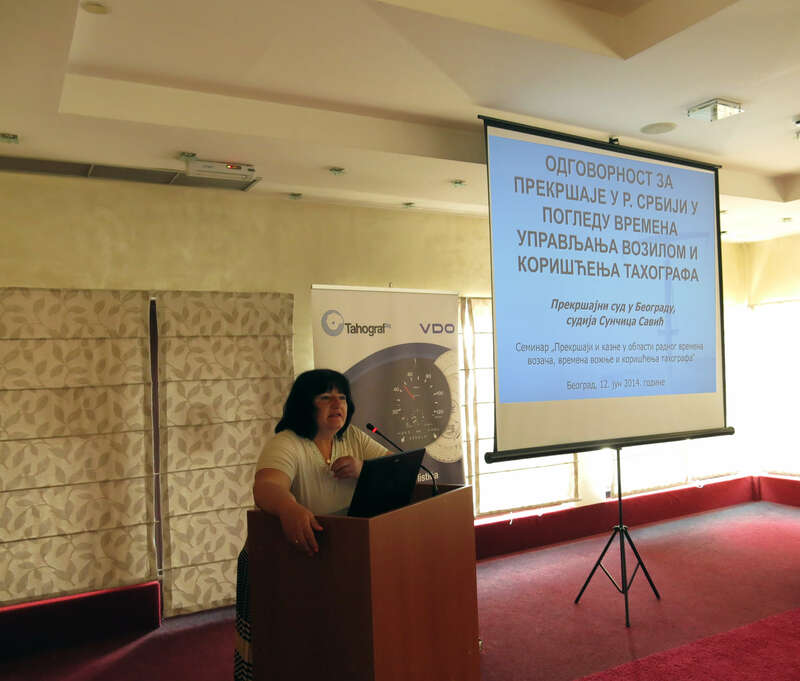 Seminar on “Violation and penalties in the fild of driver’s working hours3 and use of tachograph” was held on 12nd Juny, 2014 in Belgrade, at the Prestige Hotel. 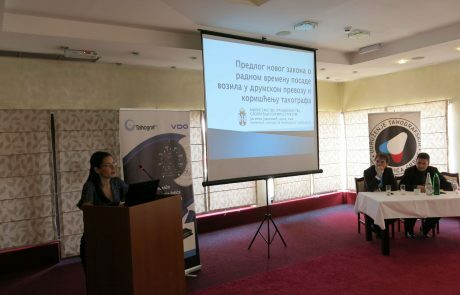 The seminar was created as a need for the exchange of experiences and knowledge of experts from the transport economy, educational institutions, state administration and local self-government. 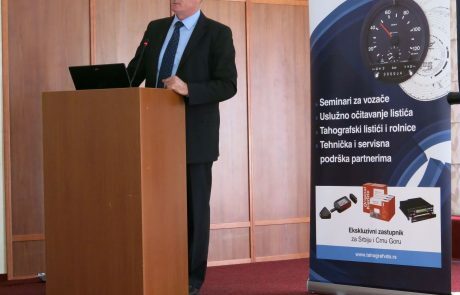 It was aim for the managers of transport and logistics companies, transport managers, vehicle fleet managers, logistics managers, users of third part logistics and transport services, procurement managers, supply chain managers, distributor representatives of vehicles, fules, spare parts, tires and lubricants, heads of maintenance services for passanger and freight vehicles, public institutions and local governments and educational institutions. 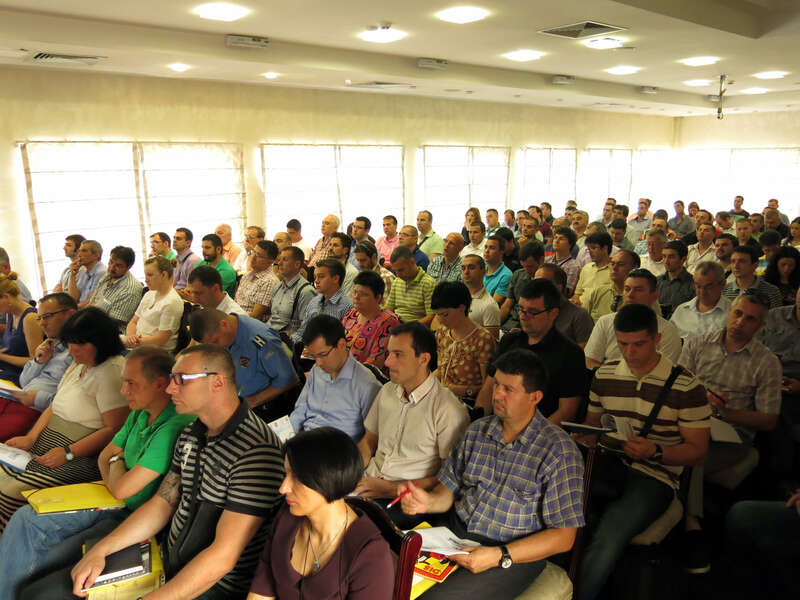 One of the objectives of the seminar was the gathering of all interested in this area in one place. 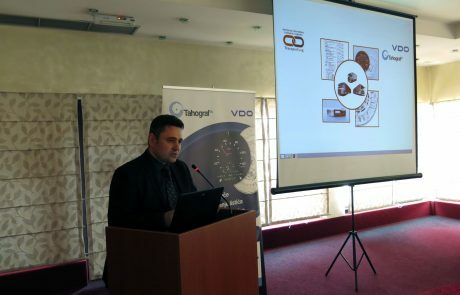 After the official opening, the presentation of the Association and the very topics of the Seminar by the President of the Association, Aleksandar Manojlović, exhibition started. 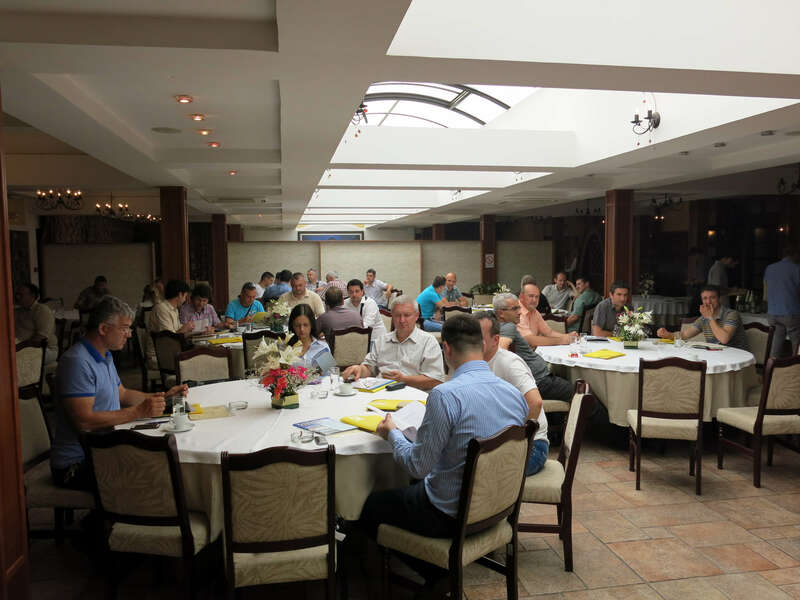 After each lecture, a discussion followed. 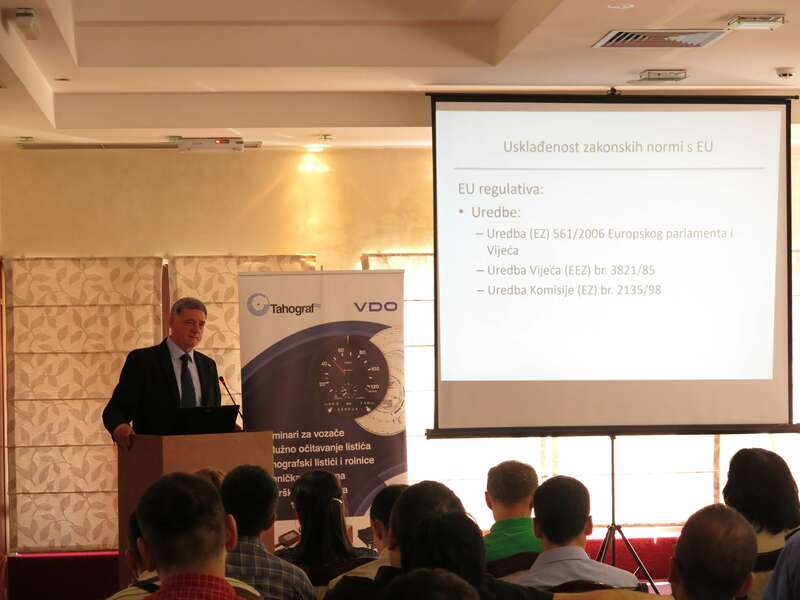 The lectures provided the participants with the necessary information in the area of violation and penalties in terms of driving time, driver’s working hours and the use of tachographs, as well as preparation for future changes in terms of their alignment with European legislation. 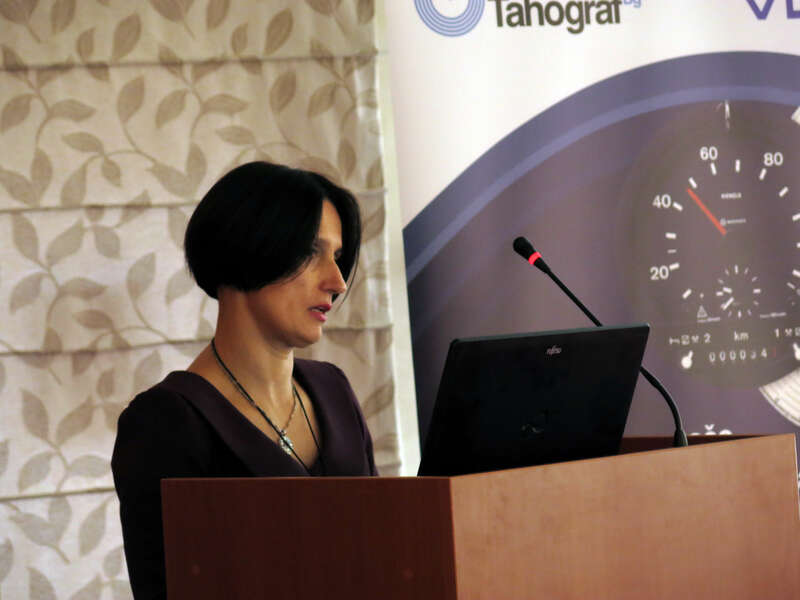 Through lectures, the transport industry was acquainted with the activities of the Ministry of Construction, transport and infrastructure and the Ministry of labor, employment, veterans’ affairs and social affairs in the field of preparation and change of laws and by-laws in the area of vehicle management, driver’s working hours and the use of tachographs. 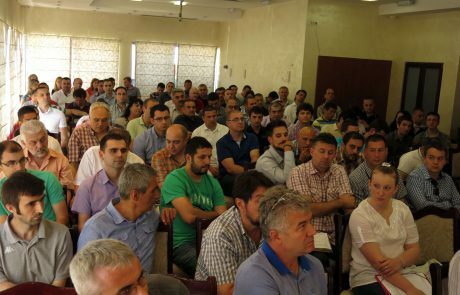 The participants had the opportunity to hear the experiences regarding the violations and penalties in the field of working hours of the drivers that are in the Ministry of Internal Affairs. 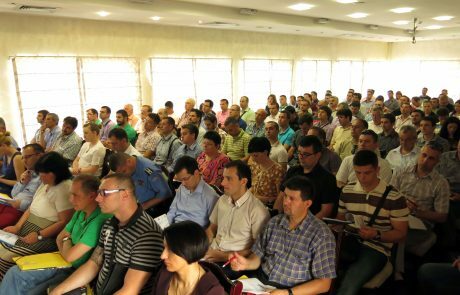 The most common penalties and offenses of drivers abroad are explained. 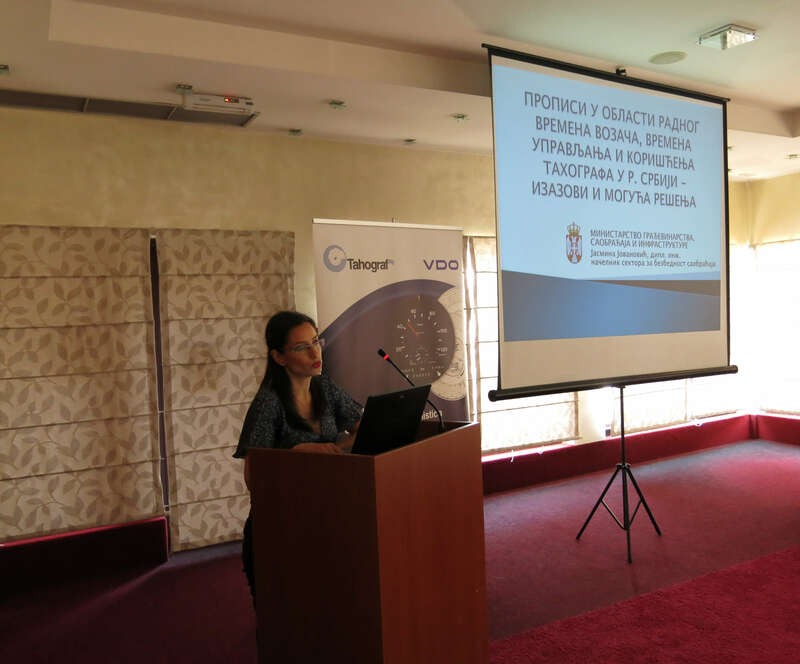 Listening to Croatia’s experiences, it was also possible to learn a lot of useful information and get the picture of how and under what conditions control violations in the countries of the environment. 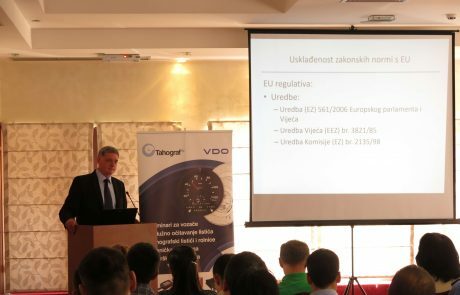 The purpose of the seminar was to provide the participants with the necessary information in the area of penalties and punishments in terms of driving time and the use of tachographs, as well as preparing participants for future changes in terms of their alignment with European legislation. 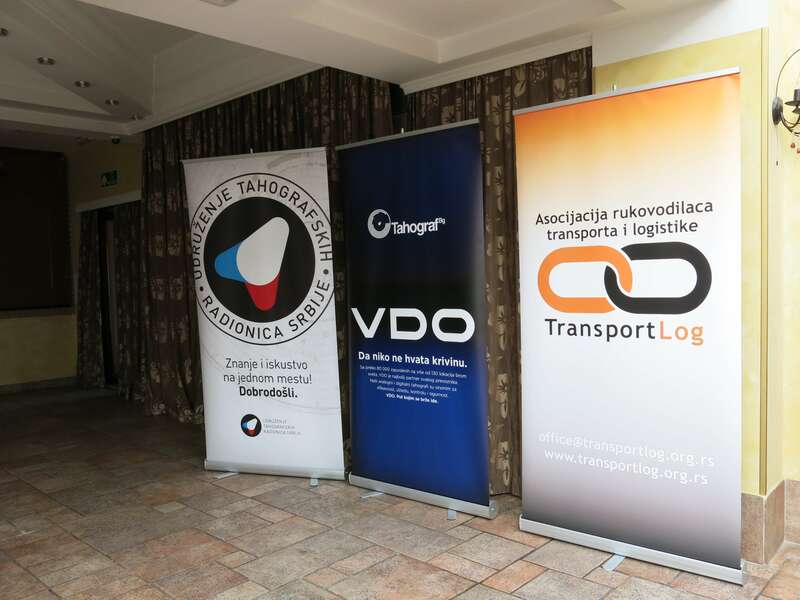 It can be concluded that the topics covered were very interesting and current because the seminar was attended by 130 experts in the field of transport and logistics. 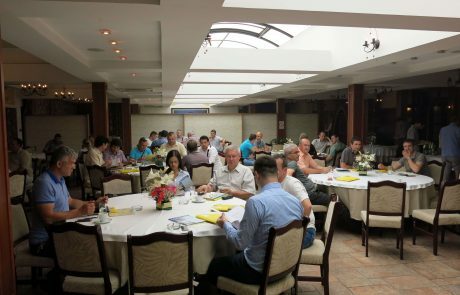 The overall impression of all participants is that the seminar was well organized, and the topic is more than interesting. 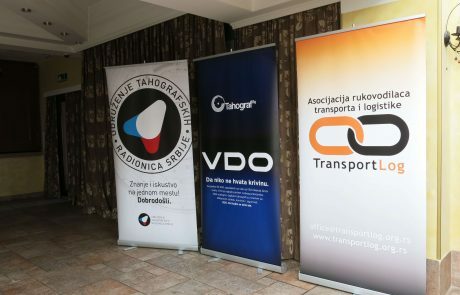 The Association will continue its efforts to fully support and meet all the requirements, needs of the participants through the organization of various seminars and trainings and training of personnel in the field of transport and logistics.